Quality Signs of All Kinds, on Time! 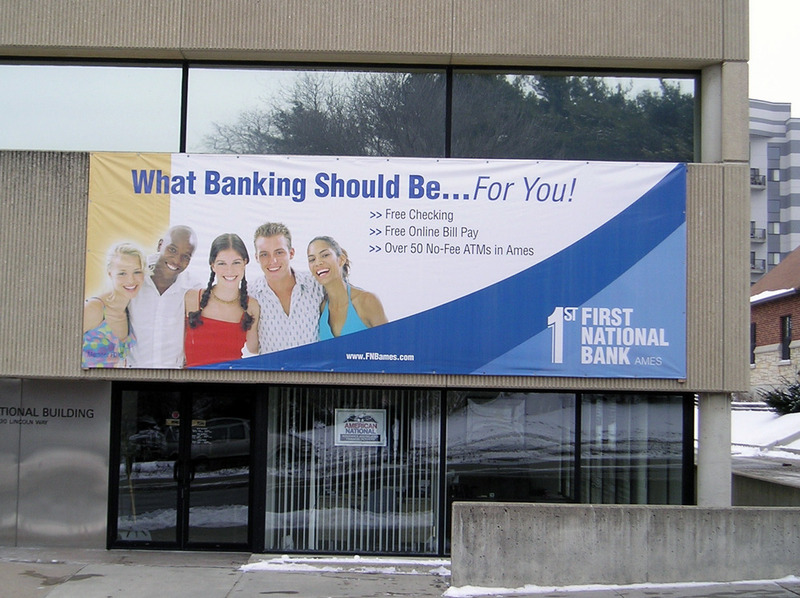 Sign Pro banners are an inexpensive way to create visual impact and excitement! 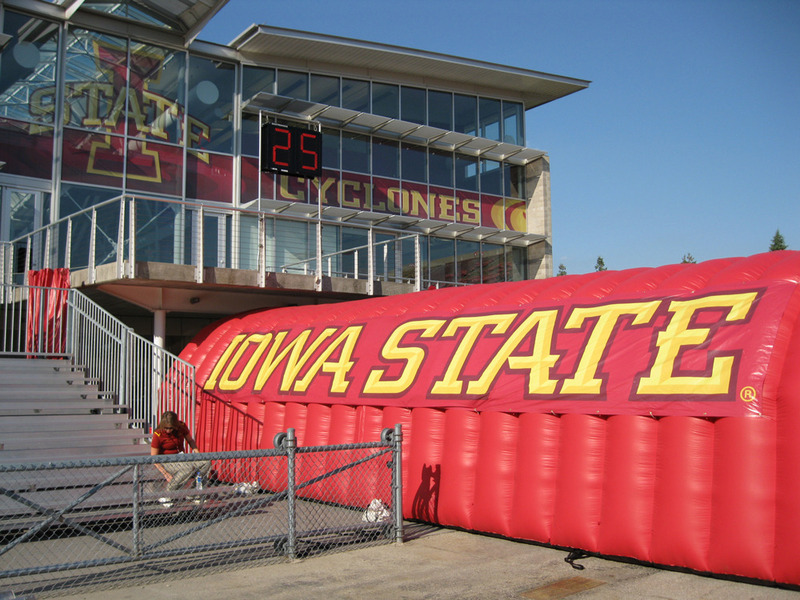 Grand openings, trade shows, sales events, sponsorships and special events will get the attention they deserve. 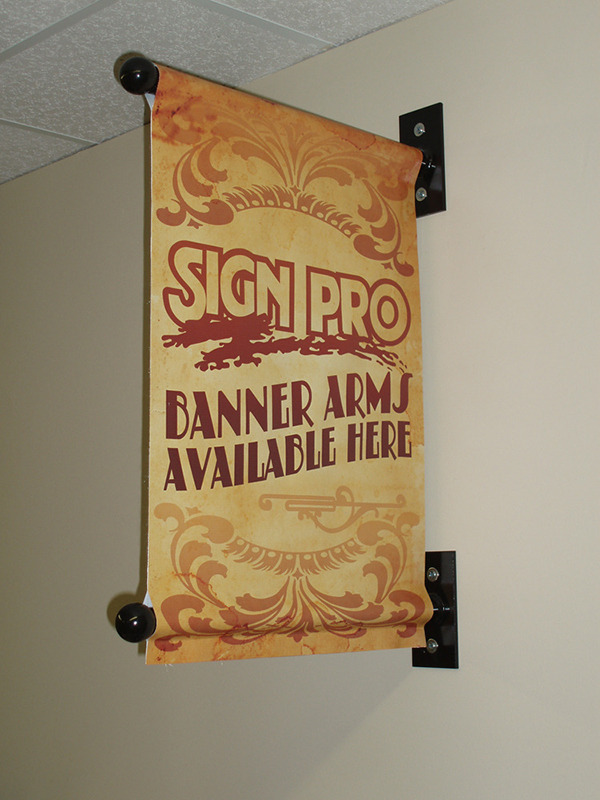 Hemmed, grommeted & available in various weights, a Sign Pro banner means results! Choose from a variety of colors - size & design are limited only by the imagination. 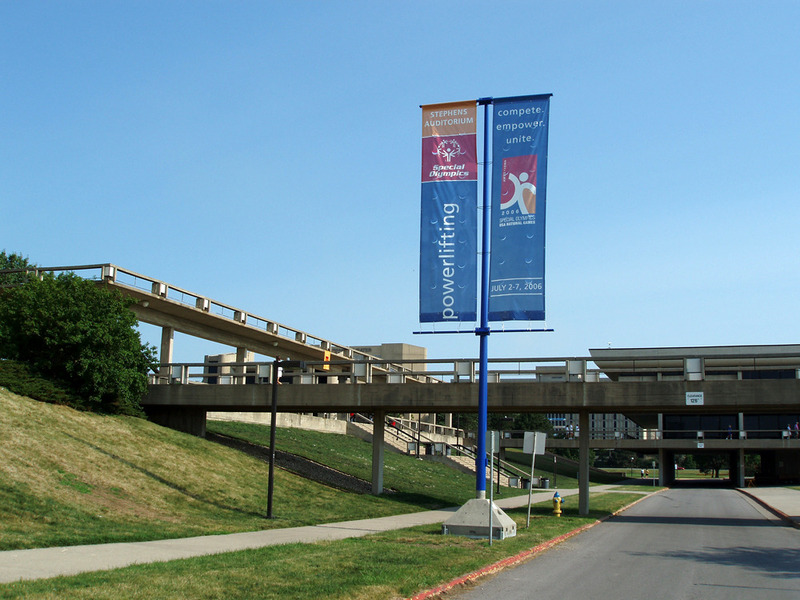 Sign Pro is your source for full-color printed banners in Ames and Central Iowa! Copyright © 2018, Sign Pro. All rights reserved.